Recently, the U.S. Food and Drug Administration (FDA) approved a new combination of drugs to treat metastatic melanoma. Over the past several years, progress in the treatment of melanoma has been advancing quickly and this new approach highlights yet another step. 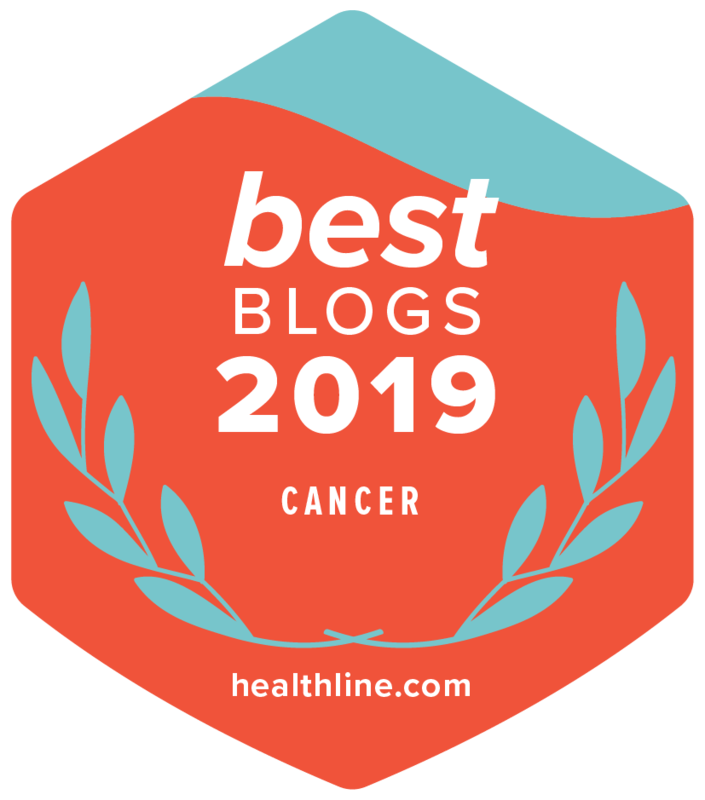 In this podcast, Paul Chapman, MD, from Memorial Sloan Kettering Cancer Center, provides an overview of where melanoma treatment is today. He shares the latest update in new immunotherapy and targeted therapy treatments, while putting into perspective research that still needs to be done.